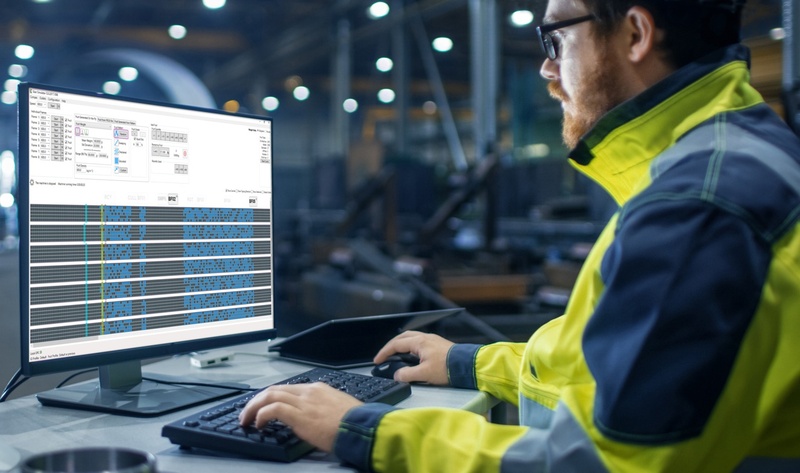 Initial trials indicate that Sizer Simulator can also help predict bottlenecks in the sorting process, and can reduce overall downtime by enhancing knowledge of line speed management. Sizer Simulator complements Compac’s existing training offerings, meaning that new operators have a shorter on-boarding time, and that experienced operators can further develop their abilities to extract full value from the Sizer software. Get in touch with Compac today to find out more about Sizer Simulator or see it in action now here.